If you have not already signed up with google, click "Create an account" in the next screen (otherwise proceed to step 3 now). After your account has been created, you need to sign up to the mailing list (i.e. 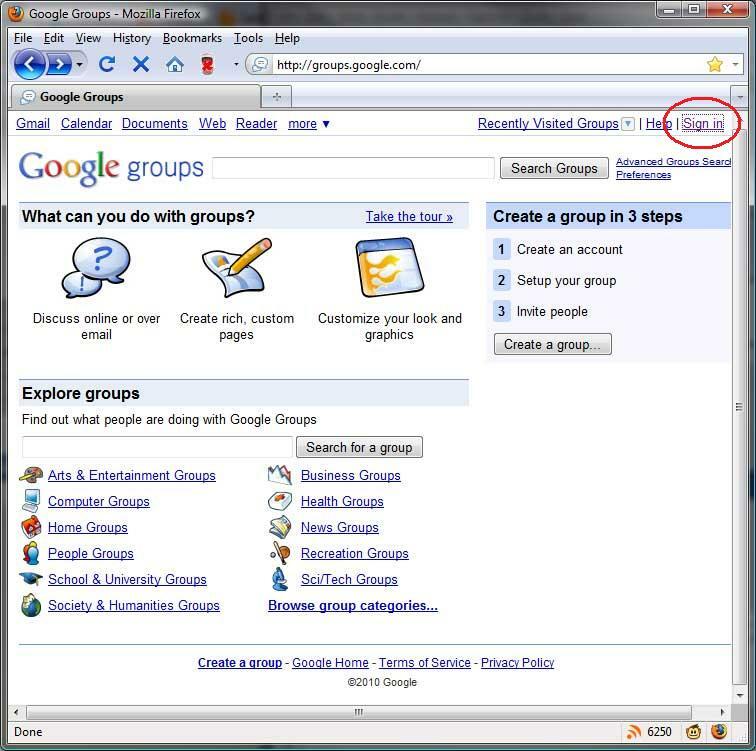 the Google group for EMC Presidents), unless you have already been added by the group administrator, for instance after having provided your e-mail address at one of the EMC Rally President's meetings. 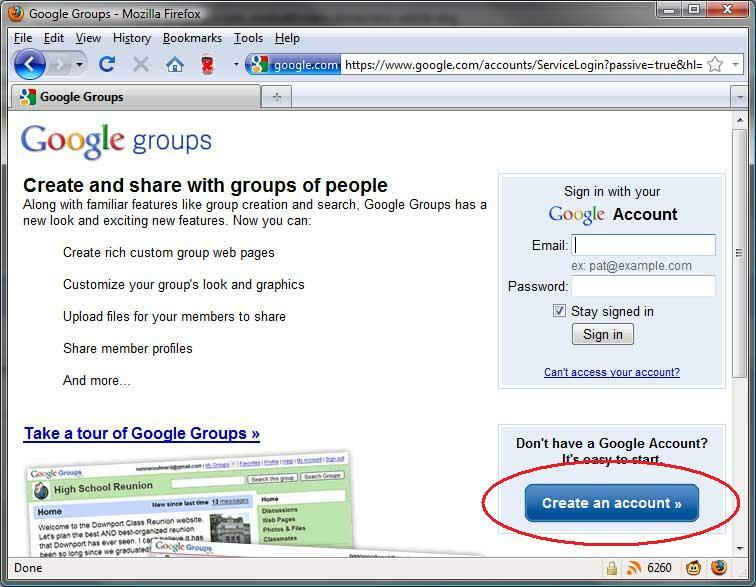 To do this, go to: http://groups.google.com/group/emcpresidents and follow the instructions for signing up to the group. You will need to await approval from the group administrator. Once you have signed up and been approved as a member to the EMC Presidents group, you will be able to access the mail archives by going to http://groups.google.com/group/emcpresidents and to send messages to the other presidents either online or by mail to "emcpresidents" with "googlegroups.com" as the part behind the @ sign (written this way to confuse automatic email crawlers that some spammers use to pick up email addresses).